From left to right, Reps. Beth Wessel-Kroeschell (D-Ames), Kevin Koster (R-Ankeny) and Shannon Lundgren (R-Peosta). The Iowa House Human Resources Committee will likely soon vote on a bill from the state Senate that takes away public family planning money from organizations that provide abortions. The legislation most affects 12 Planned Parenthood clinics. No state or federal dollars pay for abortion services. But people who want to defund organizations like Planned Parenthood argue that giving any public funding to these clinics still indirectly promotes abortion. Laura Limmex of Ankeny says she opposes abortion, after having a horrible experience at age 16. "I was never given information about what would happen during the procedure," says Limmex. "And once prepped, a doctor who never introduced himself, told me to simply tell him when I felt a pitch. I panicked." Other women testified about how Planned Parenthood provides excellent, affordable healthcare that they say is irreplaceable. Dr. Amy Bingaman is an obstetrician and gynecologist at Unity Point Clinics. She says if patients are no longer able to go to Planned Parenthood, they’ll have a difficult time finding others providers because doctors like her are already booked months in advance. "If you call my office today to schedule an appointment with me, my first available is July 11," says Bingaman. "I only see one new patient a day. I am not a clinic-only practice, as I also have to cover a very busy labor and delivery, as well as the operating room. I have many patients on a waiting list to see me sooner." Because the legislation only targets family planning funding, Planned Parenthood will still be able to receive patients from the general Medicaid population. However national lawmakers in the Republican-controlled Congress are also considering barring Medicaid payments from going to healthcare organizations that provide abortions. 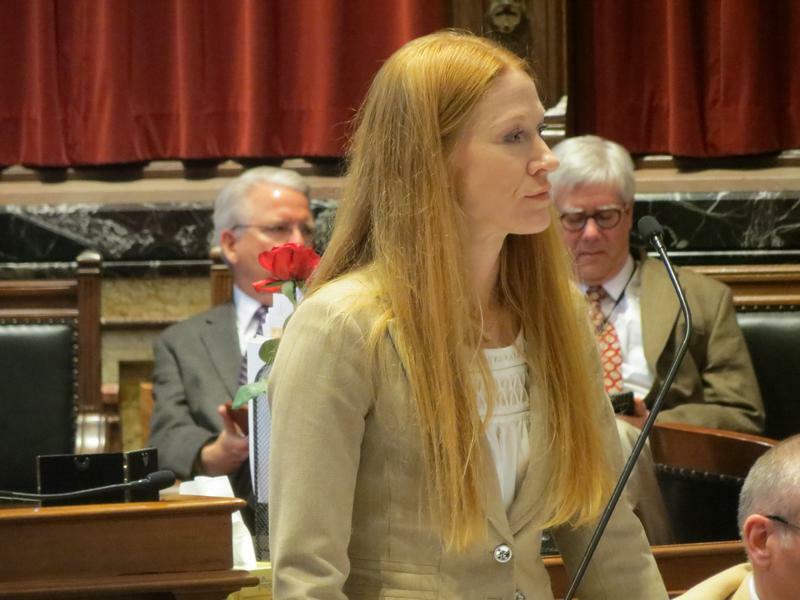 Legislation that bans the transfer or receipt of fetal tissues has passed out of subcommittee in the Iowa state Senate. 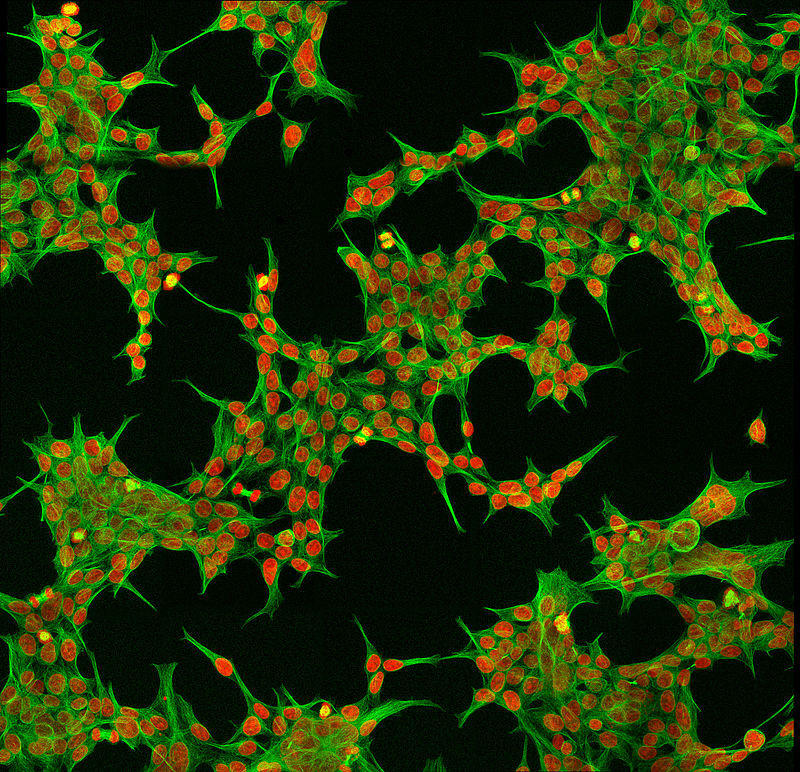 Federal law already makes it illegal to sell fetal tissues for profit, but supporters of the bill say they don’t want aborted fetuses used in research. 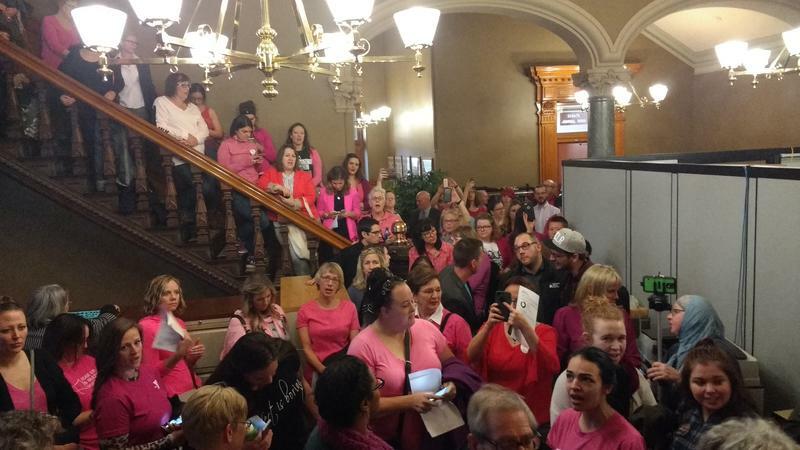 Iowa’s Republican lawmakers are a step closer to defunding the state’s Planned Parenthood clinics. A bill to instead fund organizations that don’t provide abortion services passed out of a state senate subcommittee today. 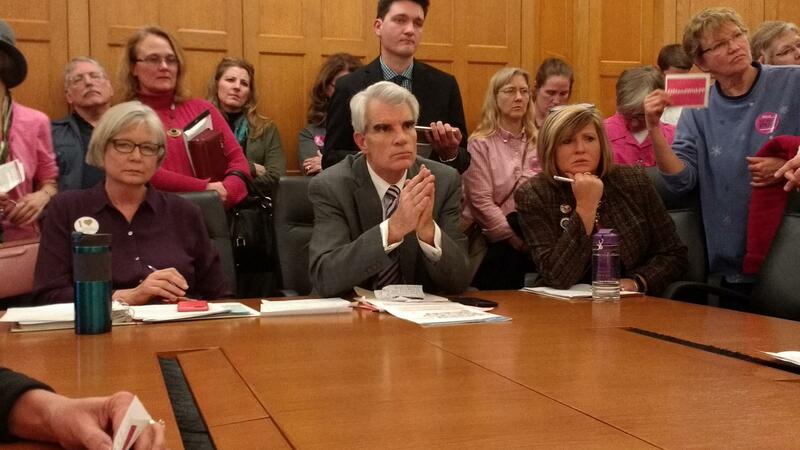 Planned Parenthood of the Heartland supporters crammed into the meeting to voice their objection to the legislation. The hallway behind the senate chamber held those who couldn’t fit into the hearing room, with their chants of "Women's Rights! Women's Rights" carrying into the room. A bill passed out of subcommittee late this afternoon allows a woman to sue her physician for the emotional distress that results from an abortion. Currently a only handful of states, including Nebraska and Wisconsin, have similar laws. After more than two hours of contentious debate, the Iowa Senate has voted to eliminate state funding for health care facilities which provide abortion. Planned Parenthood is the biggest target of the bill, and its supporters in the Senate waged a vigorous fight. 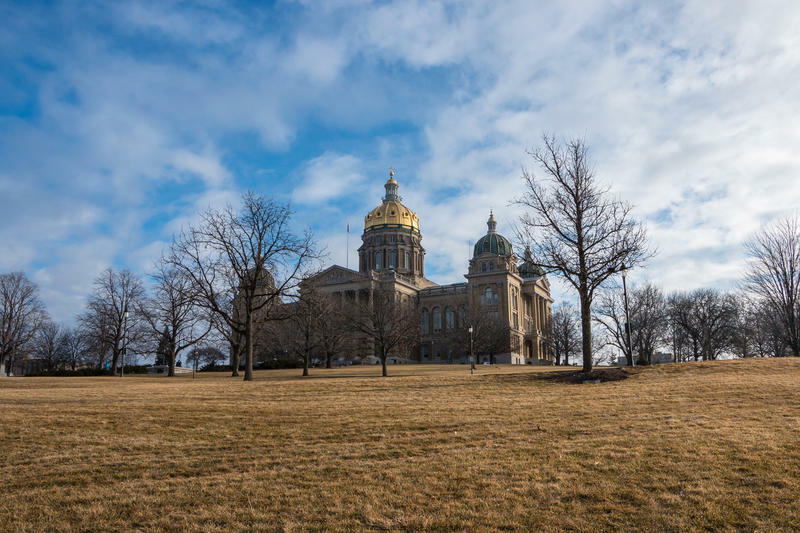 Republican lawmakers say they have an anti-abortion mandate from Iowa voters. The bill throws out the $3 million family planning program which served 12,000 Iowans on Medicaid last year. Most of that was federal money.